Our company emphasize Technology in all organization structure where our employee as an expert on their respective fields must have their interest in technology. Built in a work culture that practice modern day cloud computing, Digitalinstincts encourages staff, manager and executives to maximize their potentials through technology. 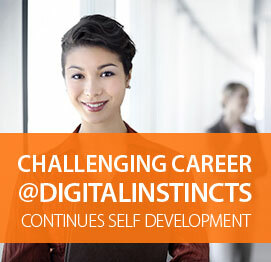 Digitalinstincts Teknologi is a fast growing company that is always seeking talented people. If you think you have what it takes to join our technically proficient team feel free to write us an email at career@dit.co.id or you can also fill-in our online form by clicking the link below. To deliver the best results possible, Digitalinstincts have established departments and business divisions that focuses on their sole purpose, focused and key performance driven team. 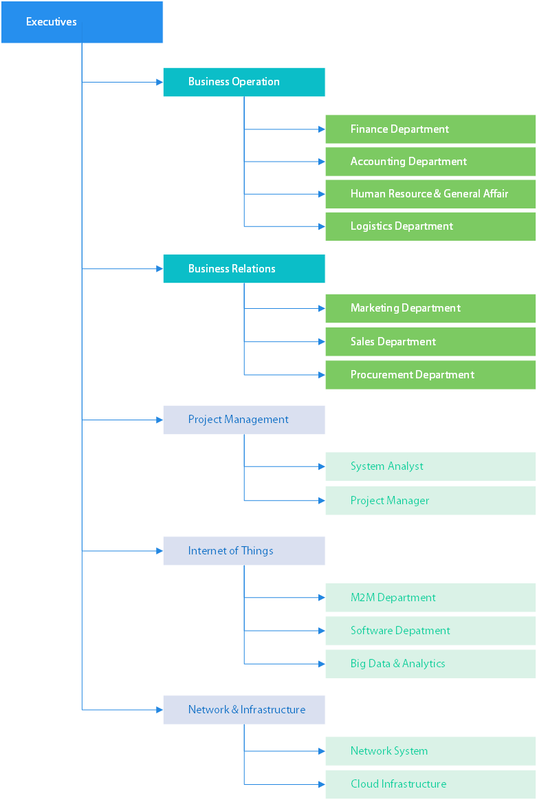 Every department in Digitalinstincts is trained to give their best service possible both to internal and external. Our Technical team are professionally trained and groomed to provide the best solution deployment experience in field. With more than 10 years of experience, Digitalinstincts executives are fast, agile and adaptive to latest technology development.